Business owners, local officials, and university leaders gathered to discuss the local impact SIU has on the region with the House Economic Opportunity Committee. Committee chair State Representative Christian Mitchell from Chicago says SIU and southern Illinois is important to his district because of the number of alumni and current students that attend SIU. Mitchell says universities create an impact on both the student and the community. Illinois universities are struggling to keep student in state due to the budget impasse. Fewer students means less money for the region. SIU President Randy Dunn let the committee know how important SIU is the whole region. Without funding some universities may face closure, which Mitchell says no one wants to see. Governor Bruce Rauner is now accusing Illinois House Democrats of killing a deal to end the budget impasse. When the so-called grand bargain failed last month - Senate Democrats said it was because Rauner had pulled Republican votes away from the compromise. Governor Bruce Rauner brought his campaign tour to southern Illinois Wednesday. Speaking to a group of supporters and workers at Aisin Manufacturing in Marion, the governor says Illinois government is broken and his turnaround agenda items are needed to fix it. 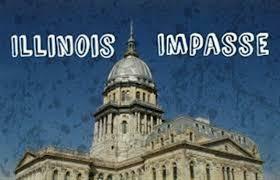 Seventeen school superintendents sued the state of Illinois Wednesday. 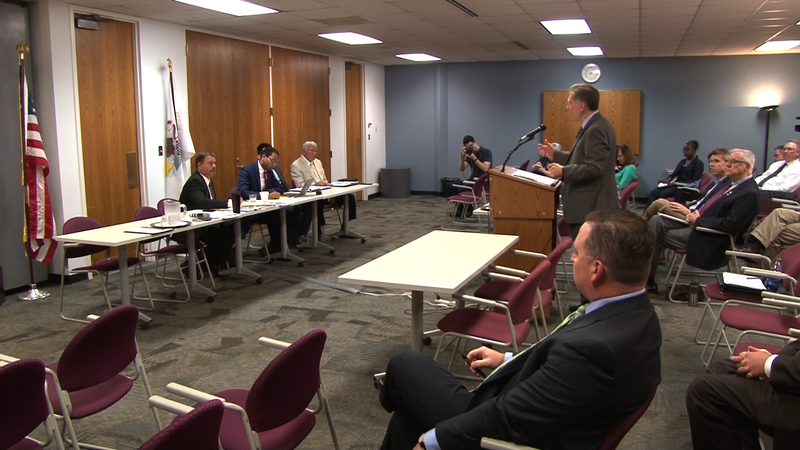 They're asking Governor Bruce Rauner and the state board of education to come up with a funding formula that would help schools meet the state's learning standards. 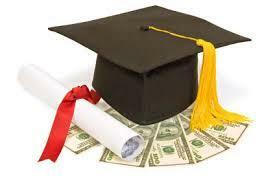 House Democrats are working on a proposal to fund fiscally starving social services and higher education. The more than 750 million dollar plan uses money sitting in unused special state funds, directing dollars towards state colleges and universities as well as MAP grants.